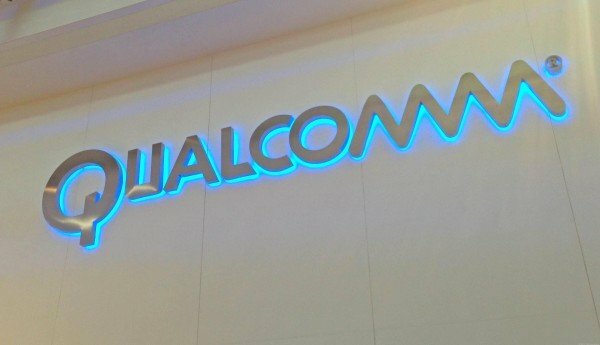 After denying for months that Snapdragon 810’s overheating issues was the reason why Samsung didn’t use it in the Galaxy S6, Qualcomm resorted to build its next flagship chipset based on Samsung’s 14nm process. 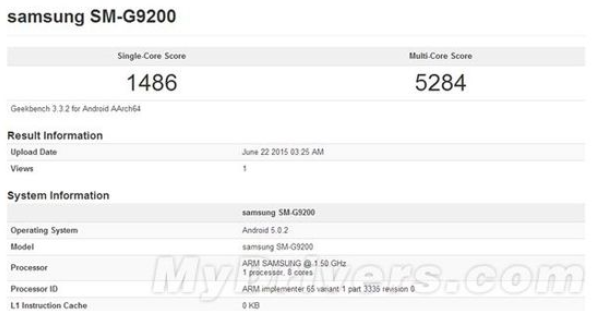 And quite unsurprisingly, the Snapdragon 820’s performed almost as good as Samsung’s Exynos 7420 on the benchmark app, Geekbench. It was revealed yesterday that the new chipset would include four custom designed 64-bit cores clocked up to 3 GHz, instead of stock cores such as ARM-based Snapdragon 810 and Samsung’s Exynos. 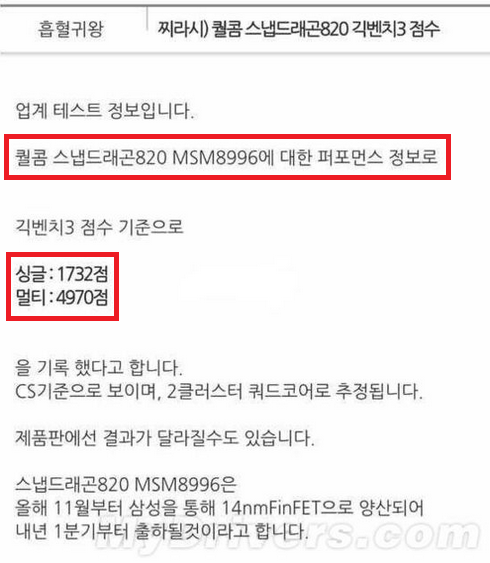 Benchmark results found on Geekbench 3 revealed that the Snapdragon 820 MSM8996 reached a single core score of 1732 in comparison to Samsung’s Exynos 7420’s 1486 and the Snapdragon 810’s 1227. In the multi core test, Snapdragon 820 fared slightly worse with its score of 4970 against Exynos 7420’s 5284, but outperformed its predecessor Snapdragon 810 that could only reach 4424. 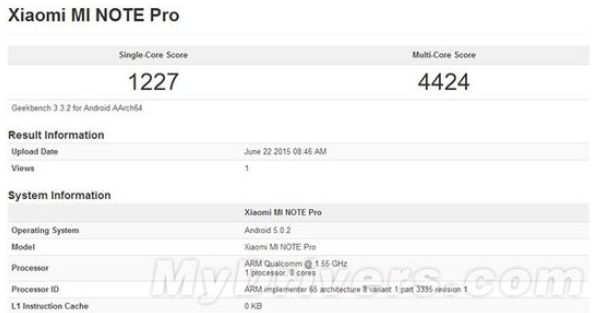 The Geekbench test pitted the performance of Snapdragon’s Kyro cores against that of the Galaxy S6 and Xiaomi Mi Note Pro, which are powered by Exynos 7420 and Snapdragon 810 respectively. Before the Snapdragon 810, Qualcomm had been using custom cores, which come with frequency ramping advantages resulting in power and performance efficient processors.